The Ministry of Industry, Commerce and Tourism (MOICT) ‘Companies Control’ and ‘Consumer Protection’ directorates have intensified their VAT inspection efforts to curb VAT violations. 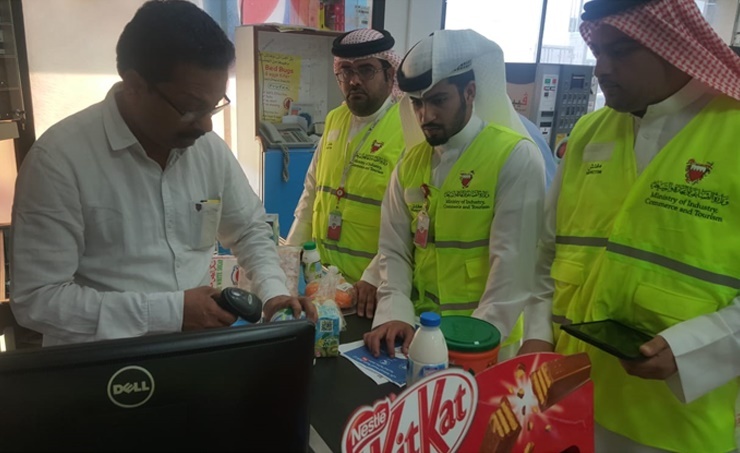 The MOICT’s inspection efforts include closely monitoring the movement of goods and services to prevent businesses from charging VAT on goods and services that are not subjected to VAT. On Monday, the Cabinet affirmed its commitment to continue monitoring all ministries’ efforts towards ensuring VAT compliance and instructed the Ministry of Industry, Commerce and Tourism to intensify its efforts in monitoring the market, enhancing consumer protection and responding to violations. In response to HM the King’s directives to consider the citizens’ needs through exemptions and non-application of VAT on basic goods and services, the Cabinet approved a memorandum submitted by the Ministry of Finance and National Economy exempting 1,400 government services from the VAT. 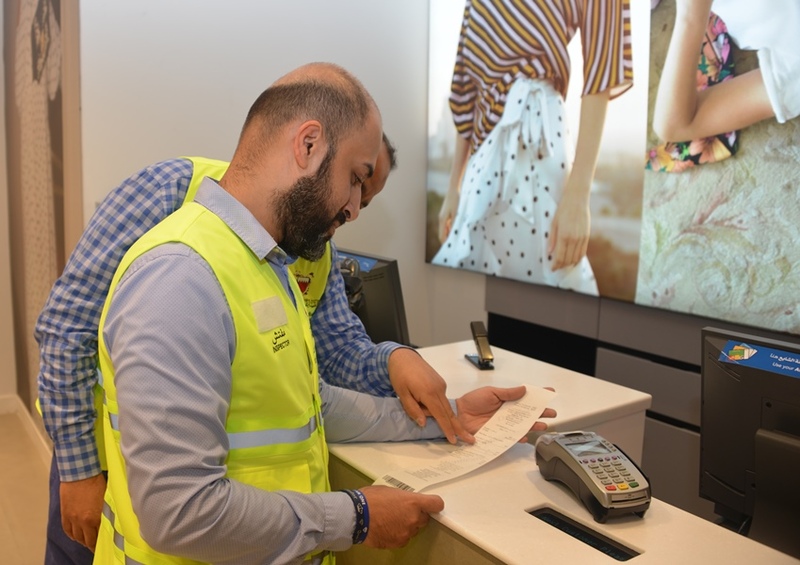 The MOICT has continued to increase consumers’ awareness with regard to the VAT’s procedural and legal framework and continues to encourage consumers to report violations by calling 80008001.